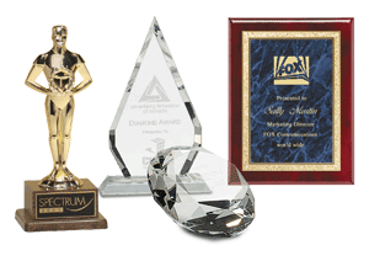 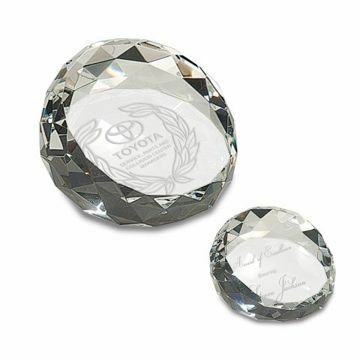 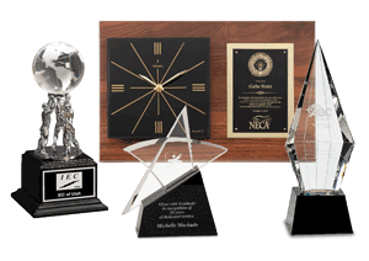 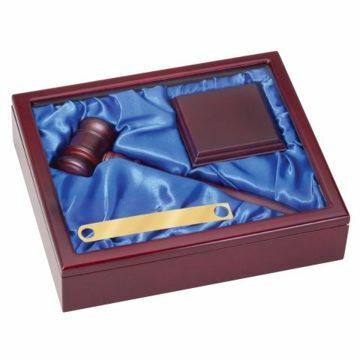 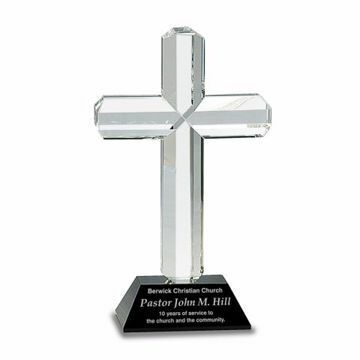 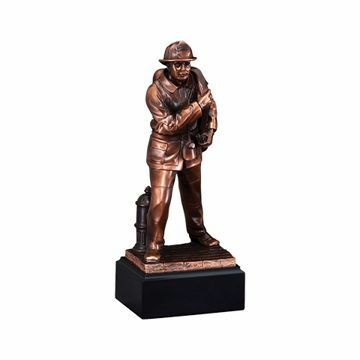 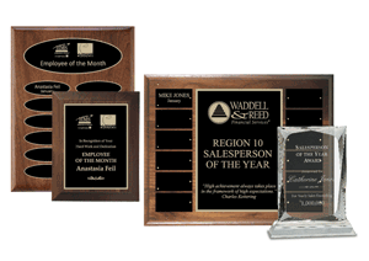 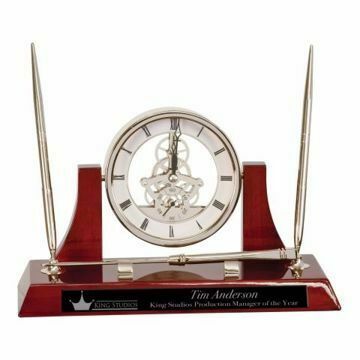 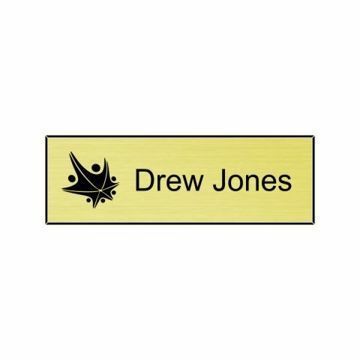 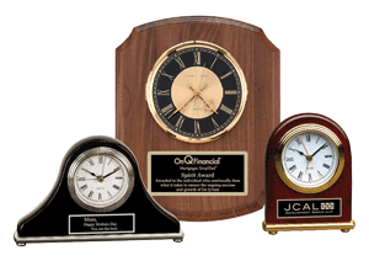 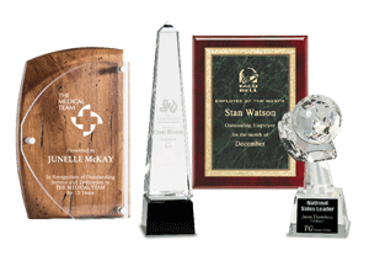 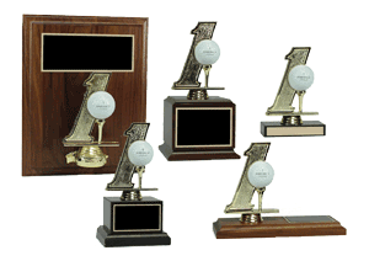 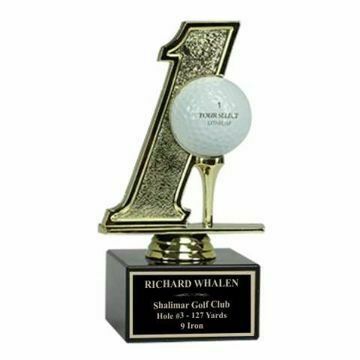 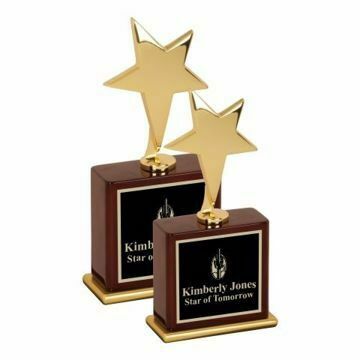 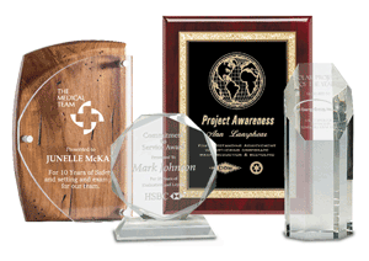 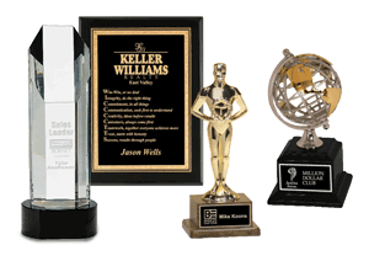 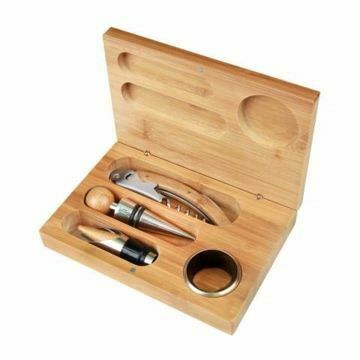 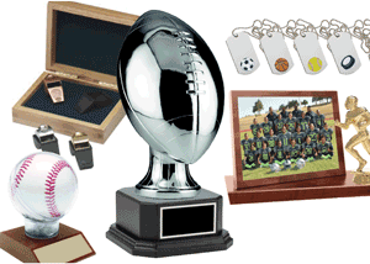 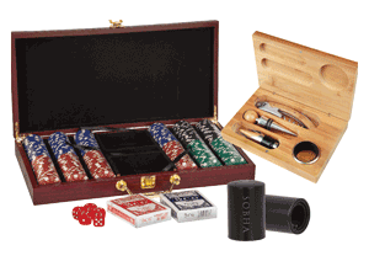 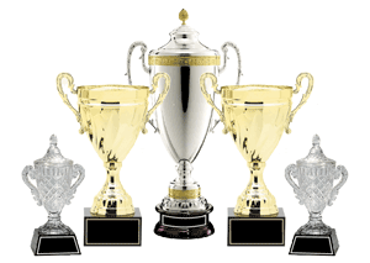 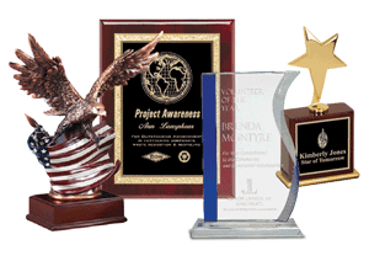 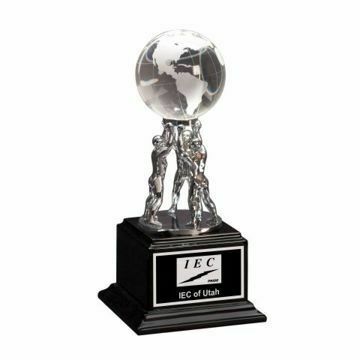 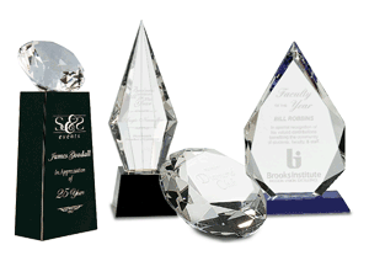 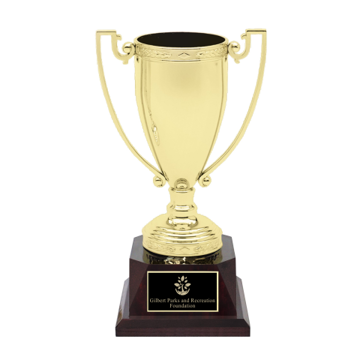 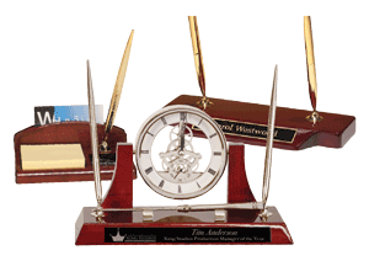 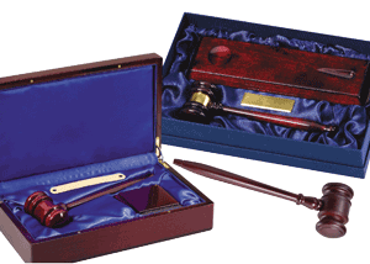 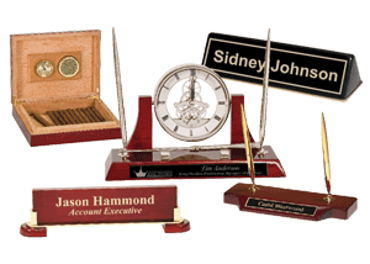 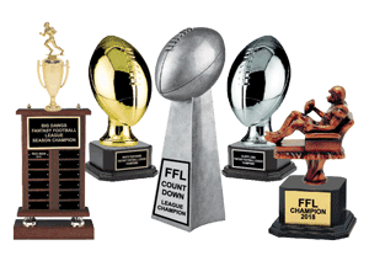 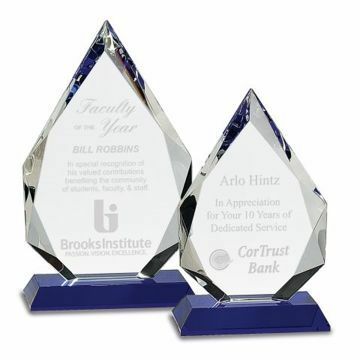 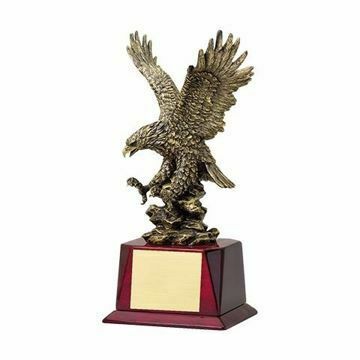 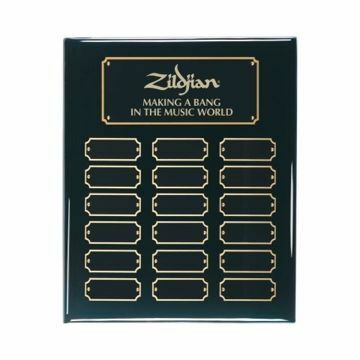 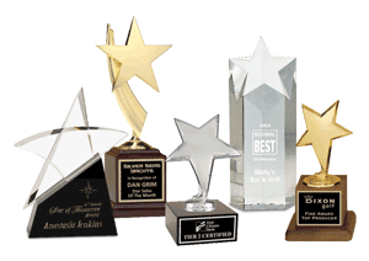 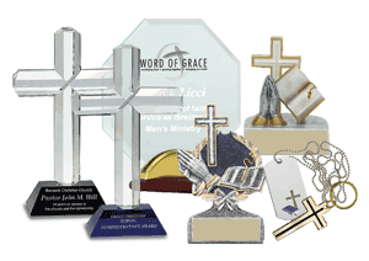 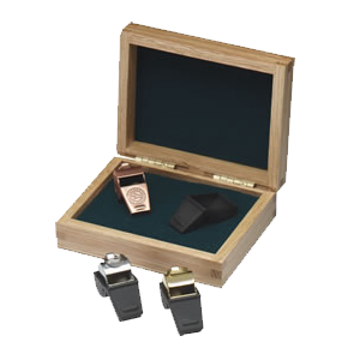 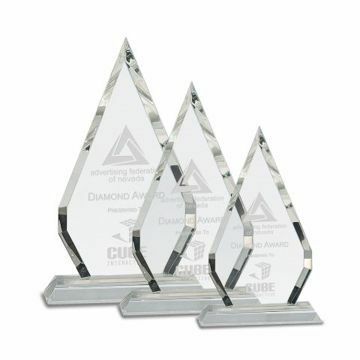 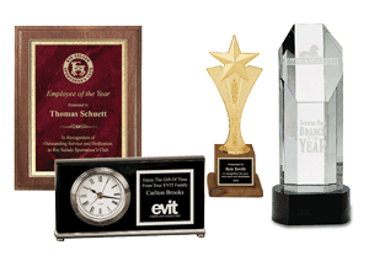 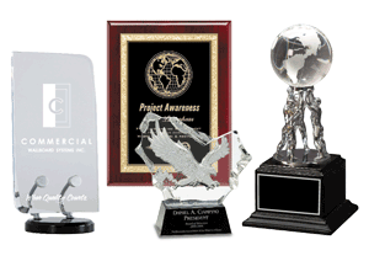 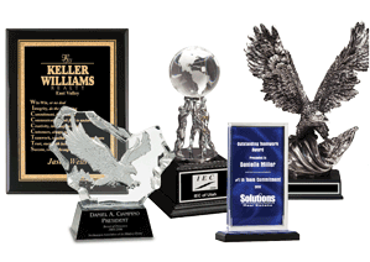 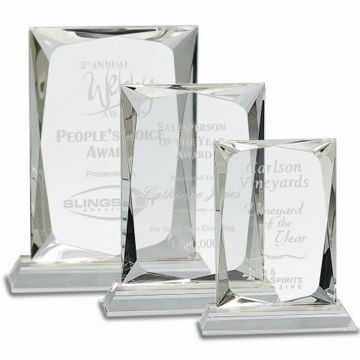 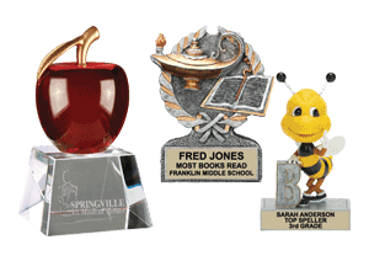 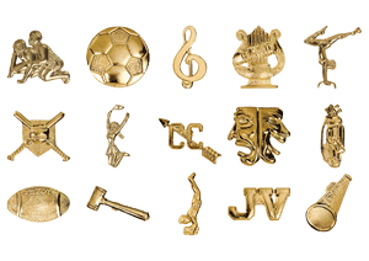 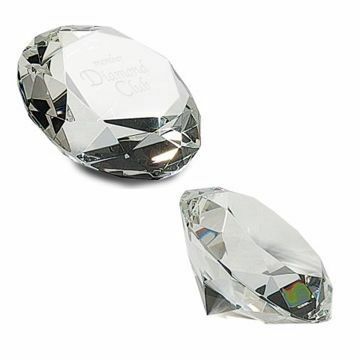 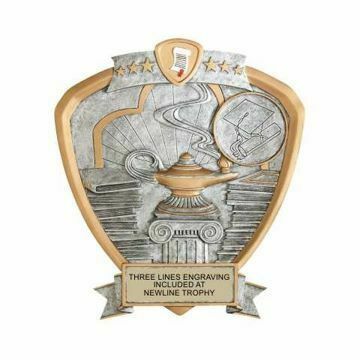 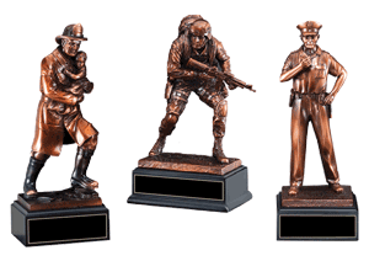 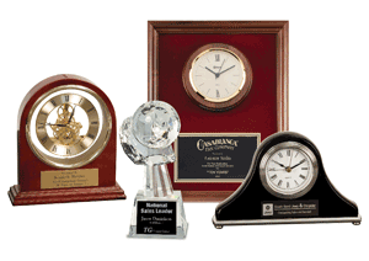 Shop our trophies, awards, plaques, engraving, gifts and more by theme. 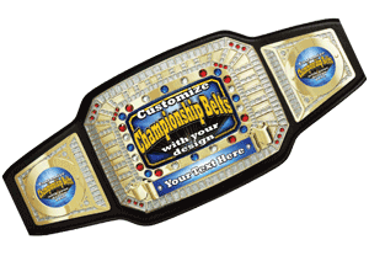 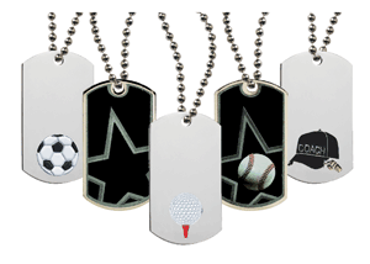 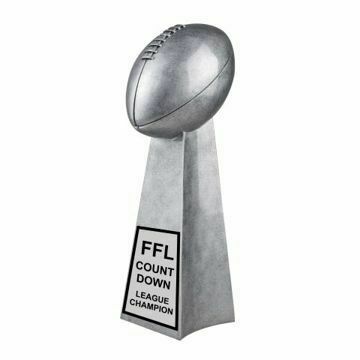 Check out our collections of retirement, safety, sales and teamwork themed corporate awards; or our fun championship belts, American hero, fantasy football and hole in one themed awards and trophies. 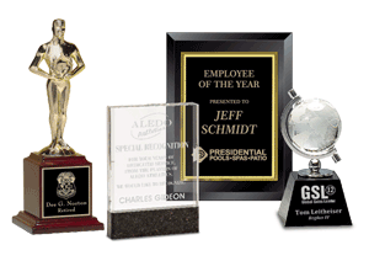 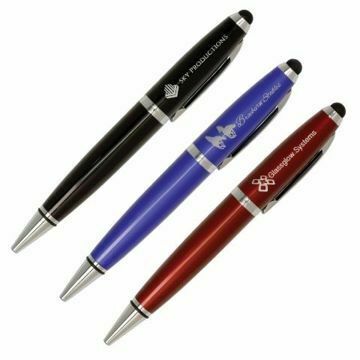 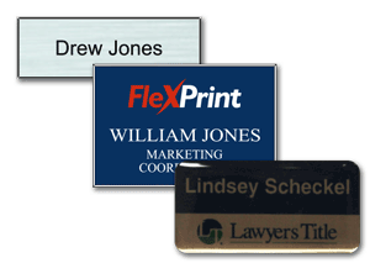 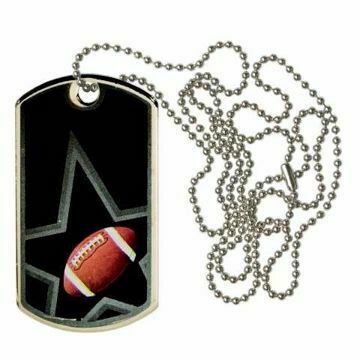 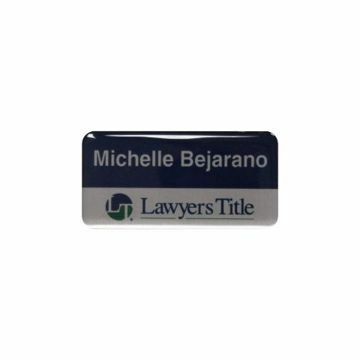 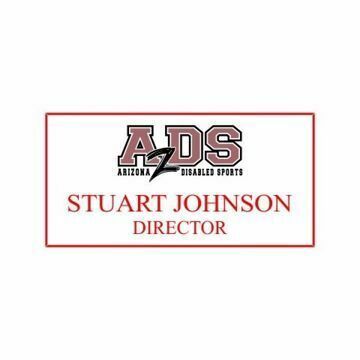 Easily design, personalize & order online nationwide today!